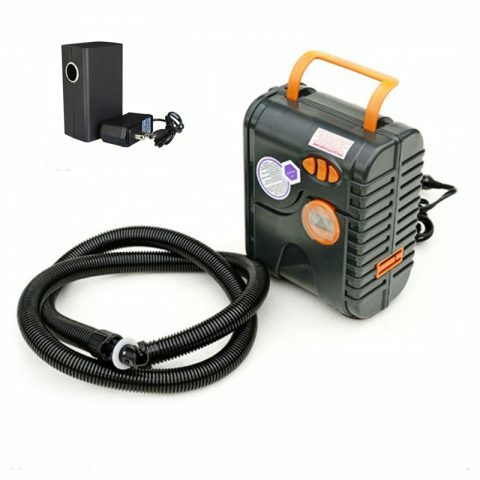 The AWD-NEPB electric pump max pressure can reach 12psi and with lithium battery,it's can moblie use. 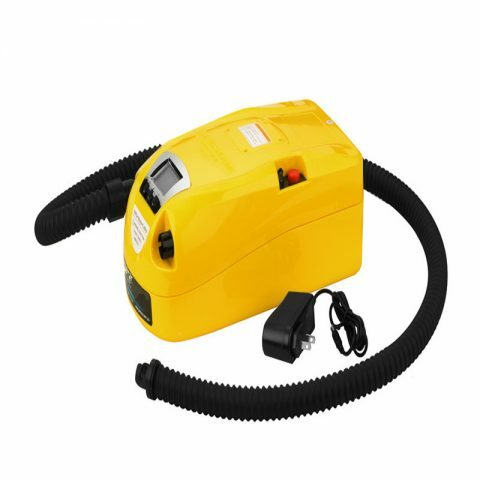 The AWD-NEAD electric pump max pressure can reach 12psi and with lithium battery,it's can use DC12V and AC110V-240V(home plug). 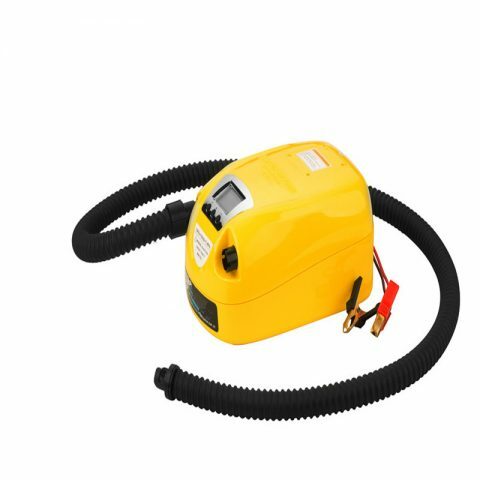 The AWD-NADB electric pump max pressure can reach 12psi and with lithium battery,it's can use DC12V and AC110V-240V(home plug). 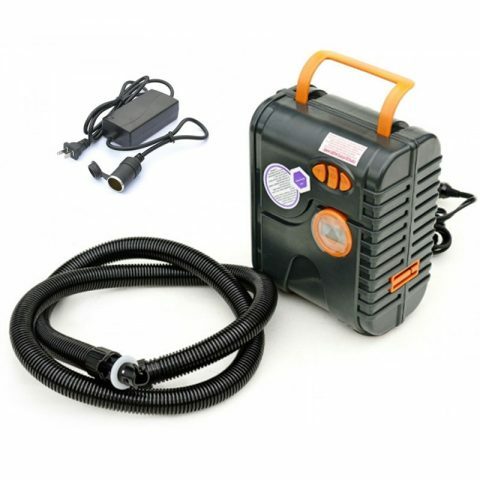 The AWD-B​D electric pump max pressure can reach 12psi and with lead battery. 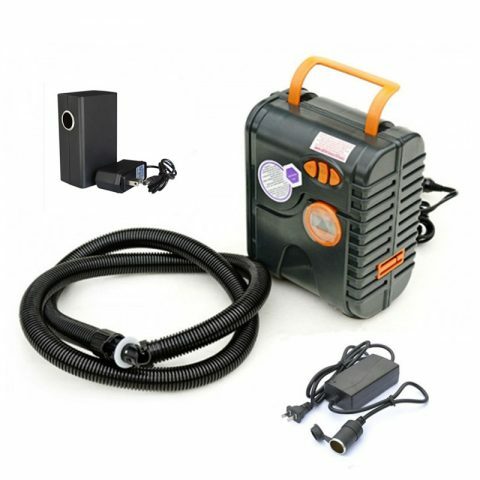 The AWD-D electric pump max pressure can reach 12psi and with digital screen.